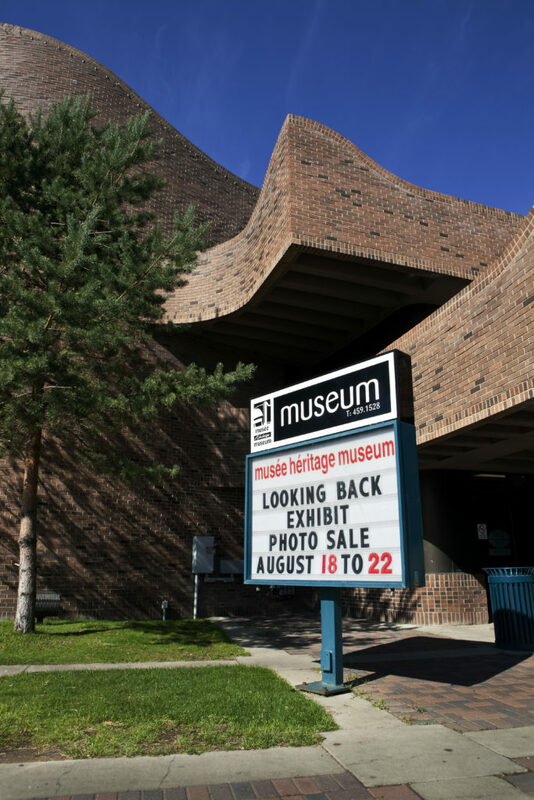 The Musée Héritage Museum, located in St. Albert Place, explores the story of St. Albert through a variety of exhibits and programs, preserving the community’s history to enjoy now and for the future. We also manage St. Albert’s Heritage Sites: the Little White School, St. Albert Grain Elevator Park, River Lot 24 and its associated houses and agricultural buildings. The heritage sites offer unique programs and tours for all ages. Explore St. Albert’s past at the Grain Elevator Park and train station, where our interpreters will take you on a guided our of two of Alberta’s provincially designated grain elevators, the 1906 Alberta Grain Company Elevator and 1929 Alberta Wheat Pool Elevator. The Little White School began operating in 1948 and is an integral part of St Albert’s history on its prominent hillside location. Step back in time with a visit to the School where our classroom will take you back to 1948 when the Little White School first opened. The Musée Héritage Museum is an Edmonton Countryside Recommended Experience. Learn more. The Musée Héritage Museum and Art Gallery of St. Albert are managed by the parent organization, Arts and Heritage St. Albert. Arts and Heritage is a non-profit, registered Canadian charitable organization, (Charitable number 868543331 RR0001). We would be happy to issue a charitable tax receipt for any donation made to our organization. View the Arts and Heritage Annual Reports, which contains information on Musée Héritage Museum’s exhibitions, programs and events.